School’s out for summer and now the age old question comes- what can I do with these kids all summer long?! Well, have no fear the Cockrell Butterfly Center is here! 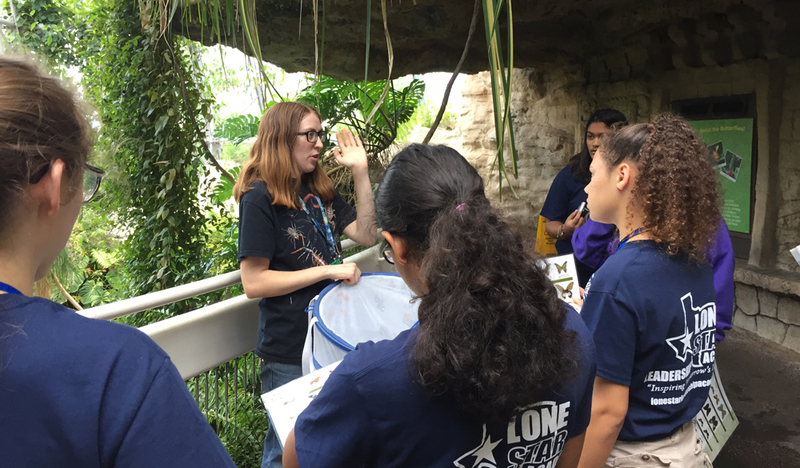 The Butterfly Center team has come up with a bunch of awesome activities that will have kids buzzing and parents rejoicing that their kids are learning about the world around them — while still having fun! 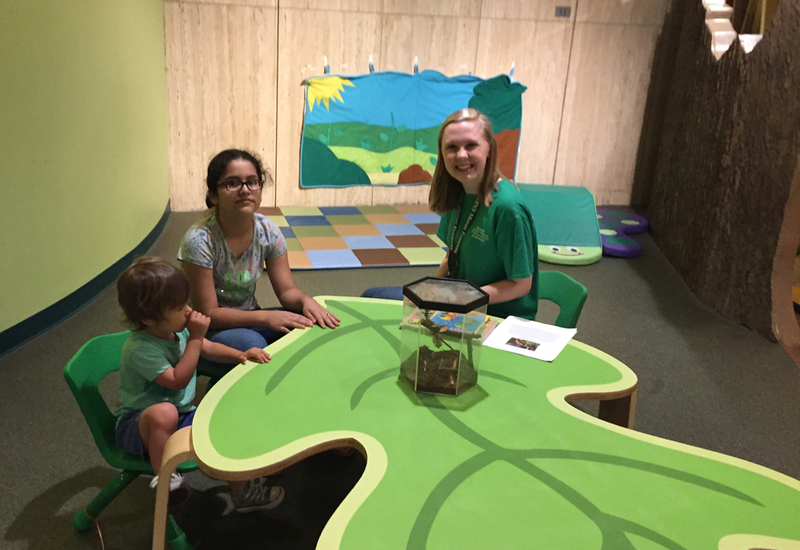 Story time in the Hive- Daily at 11:00 a.m.
Immerse your little explorer into the magical world of books & bugs at Story Time in the Hive every day in the Butterfly Center! Our volunteers will share a book or two and introduce them to one of our tiny bug friends. Now through August. Free with CBC admission. Wing It – Tuesdays at 10:30 a.m.
Come fly away into the world of butterflies this summer at the Cockrell Butterfly Center with Wing it! Introduce yourself to your favorite flutterers and watch the release of 100 to 200 new, greenhouse-raised butterflies into the enclosure. Get schooled on Lepidoptera in a Q&A with the CBC team during the release. Every Tuesday, 10:30 a.m., Now through August. Free with CBC admission. Friday Feeding Frenzy – Fridays at 9:30 a.m., 10:30 a.m. & 11:30 a.m.
Leave your table manners at the door during the Friday Feeding Frenzy at the Cockrell Butterfly Center. Watch our staff feed members of their live animal collection, including snakes, centipedes, and praying mantises. See science in action and learn how these creatures keep themselves fit and fierce! Every Friday, 9:30, 10:30, and 11:30 a.m., Now through August. Free with Butterfly Center admission. Did you know that rice paper butterflies are among the friendliest in the butterfly world? Or that owl butterflies are the most active at dusk? 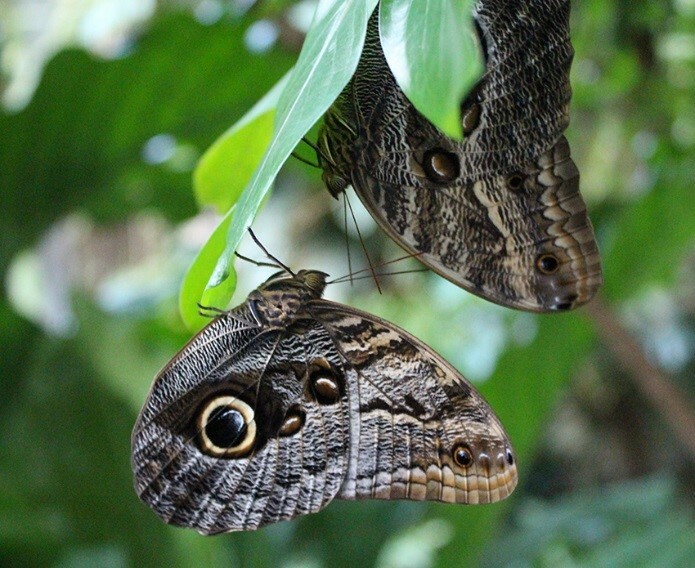 You can now join a public tour of the Cockrell Butterfly Center with one of our knowledgeable Discovery Guides and learn even more about the exciting world of butterflies, plants and bugs! Flower Power – Saturday, June 23rd 10 a.m. to 3 p.m.
How do the teeniest, tiniest creatures make the biggest impact in nature? Find out at Flower Power, a celebration of pollinators like bees, hummingbirds, bats and beetles. Buzz on over to HMNS and celebrate these tiny but mighty, pollinating power-houses. You can build a hummingbird house and plant a seedling. Decorate a ladybug cookie, indulge in a honey tasting and so much more! Flower Power is free with admission to the Cockrell Butterfly Center! 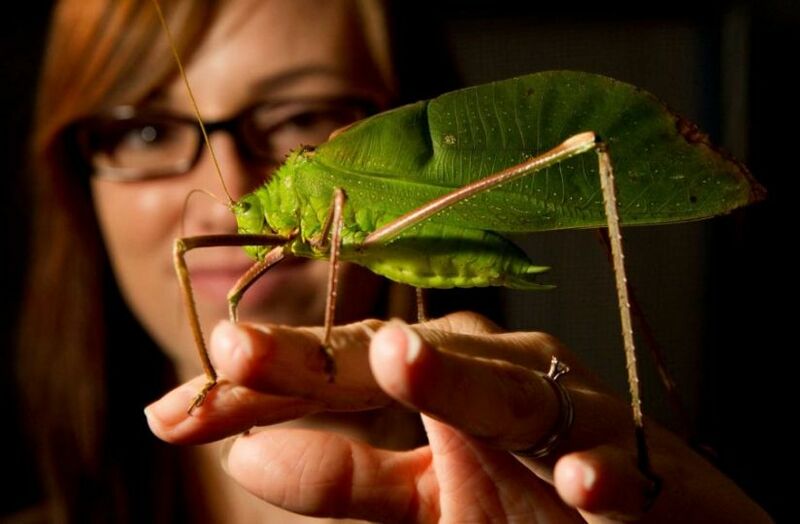 Previous Post We Don't Mean To Bug You, But We Have To Tell You About Our Awesome Entomology Collection!